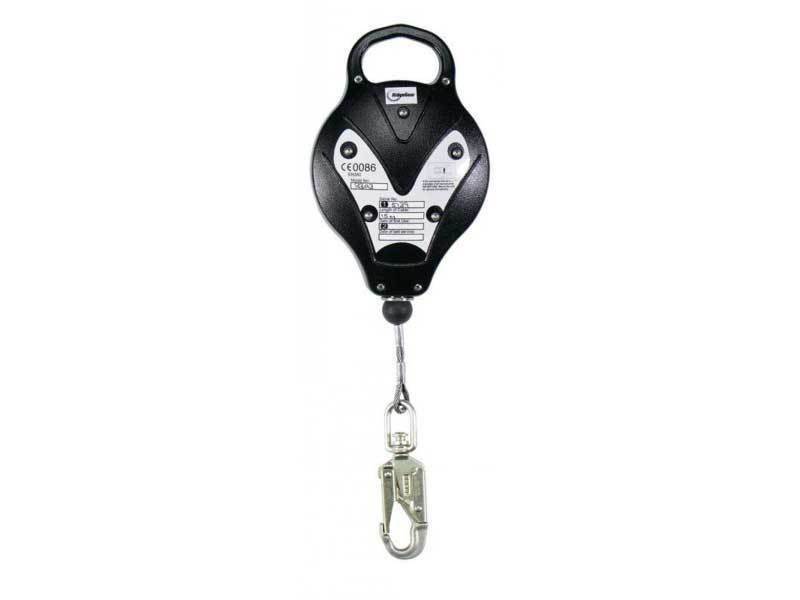 The RGA3 is a 15 meter fall arrest block, constructed from rugged aluminium cases for durability. The RGA3 will handle the arduous pressures of site use and with the use of a bracket can also be fitted to a tripod. The unit incorporates a fall indicator for peace of mind and safety.